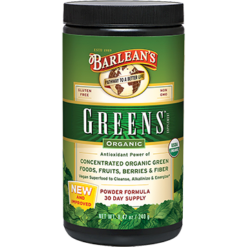 Barlean’s started from humble beginnings. 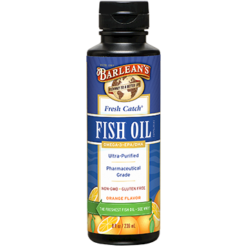 In the 1970’s, former pipe-fitter Dave Barlean decided to become a fisherman. 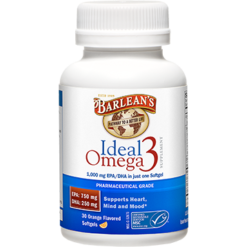 Little did he know that this change of path would eventually lead him and his family to a better life and to eventually become the manufacturers of some best-selling Omega-3 supplements in America. 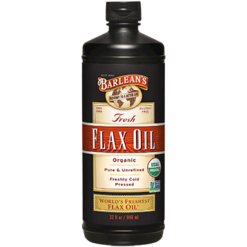 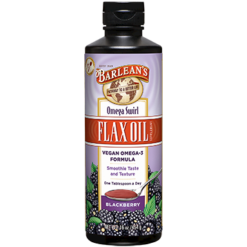 Dave’s son Bruce also followed in the business but became interested in flax oil, another quality source of Omega-3 fatty acids. 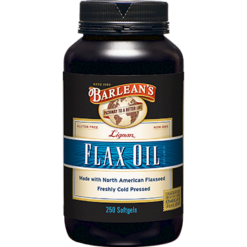 Dave supported his son and invented a press that gave the flaxseeds a gentler treatment that involved pressing without heat. 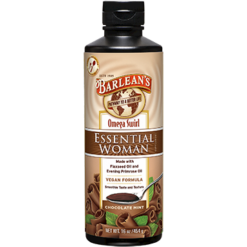 It gave a distinct flavor that people loved and continued to make Barlean’s even more popular. 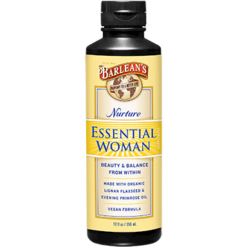 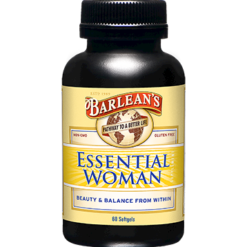 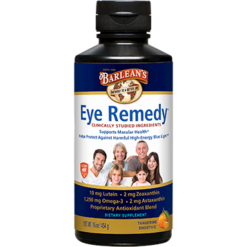 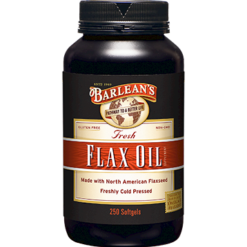 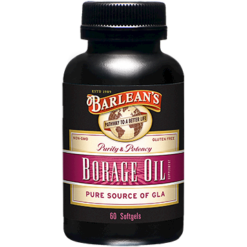 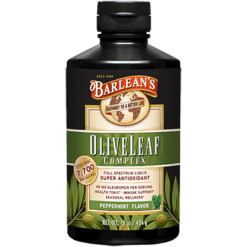 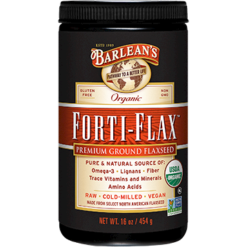 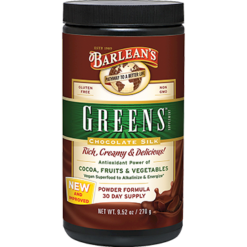 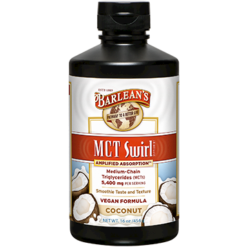 With continuous hard work and innovation, Barlean’s expanded their product line to include additional oils, green food concentrates and other premium supplements. 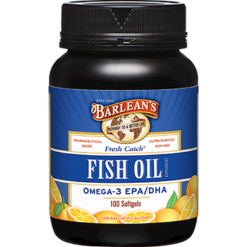 For over 25 years, Barlean’s has repeatedly been given numerous awards for quality and taste and they don’t stop there. 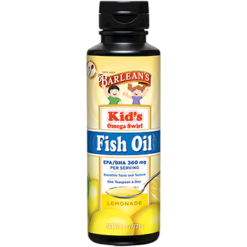 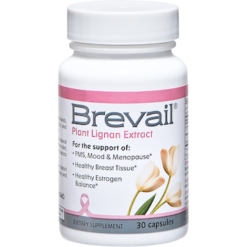 They support numerous organizations across the world, including Vitamin Angels and Autism Hope Alliance. 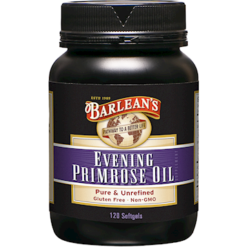 From their Omega Swirl to CDB Oil, they create products you can trust.